I'm usually not one to pick up novels by Danielle Steel. 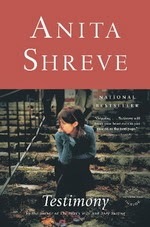 My beef with her is that her novels are just too "Lifetime Channel" and predictable for me. 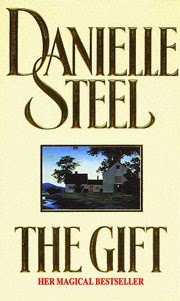 Before reading The Gift, I think the only other Steel novel I've read all the way through was Ransom, which I ended up purchasing at an airport that year because it was my only option other than The Da Vinci Code or The South Beach Diet (now you see my dilemma). Richie Tankersley Cusick, RL Stine, and Christopher Pike are the authors I lived for between the ages of nine and 12. During those years, I devoured everything in print by these authors. Their style was spooky and edgy, and the mysteries were great! I think toward the end of my twelfth year when I was about to turn 13, I graduated to Dean Koontz, John Saul, and Stephen King, and never looked back...until recently. I don't quite remember how Someone at the Door came to reside on my bookshelf. 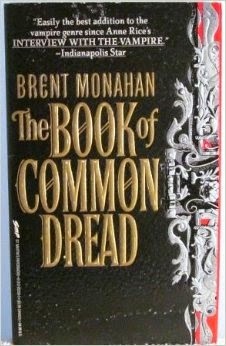 I never read this one since it was published after I stopped reading these "teen thrillers," so I figured I would read it for nostalgic purposes. 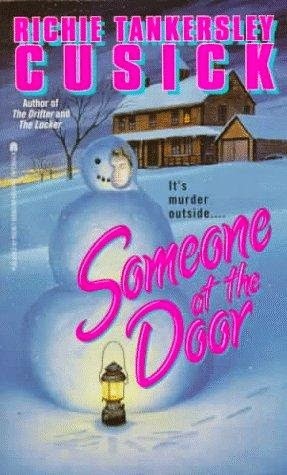 I've been holding on to it for several years only because the cover features a snowman -- I wanted to save it for winter reading.